White distilled vinegar kills germs and for me, that is a powerful reason to use the product. It isn’t full of other chemicals that I can’t pronounce and I know it works! White vinegar is a natural product, yes, it does have a vinegar smell but that doesn’t last long. It depends on what I am cleaning as to the amount of white vinegar that I use, for instance, I have a general purpose cleaner that is a very mild solution of vinegar to water. I have this really mild as I use this around my home when I dust. I find that it cleans so much better and it lasts longer between cleaning before dust seems to settle. I don’t use vinegar on grout as this can break down the actual grout, but I do use it on my tiles to get them clean. The only place I will use neat vinegar is when I am cleaning the toilet or any of the drains in my home! This cleaner has amazing abilities, it fights and kills germs, and it can eliminate odours and is safe on toys! It is just one product and it is not full of chemicals that are hard to pronounce and you don’t know what they will do to your health in the long run! I know there is a smell with white vinegar when you use it, however, this will disappear in a few hours. Dusting my home is with a vinegar solution. Cleaning my bathroom and toilet with a vinegar solution and neat white vinegar. The kitchen’s cleaned with an all-purpose cleaning solution of vinegar and water. The drains in my home I clean with white vinegar and bicarbonate of soda. I clean my windows with white vinegar, warm water and dish washing soap. I have wooden blinds that I clean with a very mild dilution of white vinegar and water. There are some areas that I know you can use vinegar but I have yet to put them to the test! 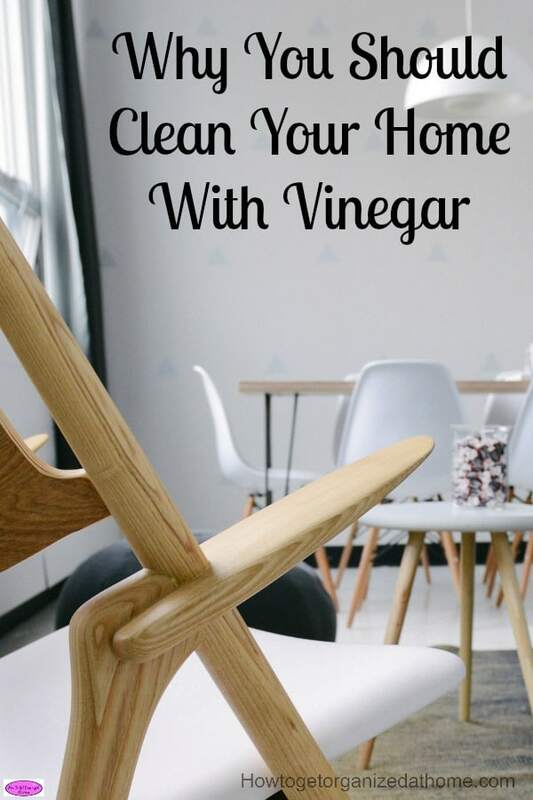 I like a clean home, but I don’t always have time to clean as much as I would like if this is the case I want a product that works and I find that vinegar is an excellent option to keeping my home clean. If you have allergies then keeping the home free from chemicals is important, using white vinegar is a great way to reduce the chemical pollution in your home. I don’t want to pump my home full of chemicals I don’t know what the long-term health problems that these chemicals can cause! I just don’t feel comfortable exposing me or my family to these chemicals! I know that some people just can’t deal with the smell of vinegar and that is fine, but finding an alternative that is good at cleaning isn’t easy! I know that soap and hot water are a good choice for keeping things clean. To supplement this with bicarbonate of soda to add to the cleaning power is a great option! I have a rule when looking at cleaning products if they are full of chemicals that I have no idea what they are I don’t buy! Bleach is an alternative that many people will use, it is something I will use on occasion too! But, it does have a strong smell but it is an option for certain cleaning projects. Therefore, if you are looking to cleaning your home with natural products, white vinegar is an option you should consider! 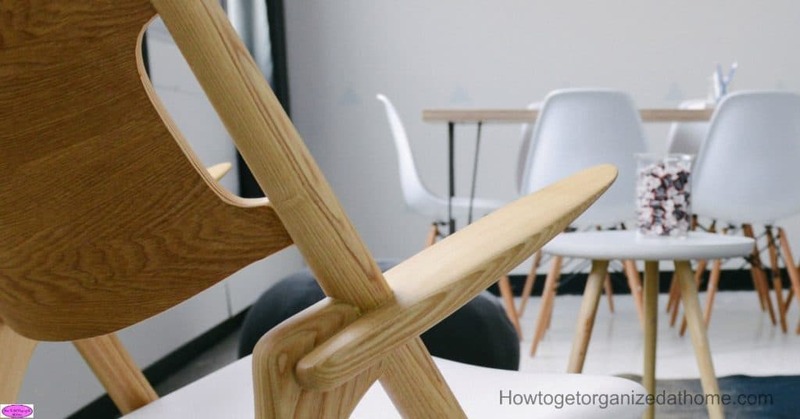 Looking for more cleaning articles? 10 Secrets To Really Getting Your Home Clean is a great place to start!